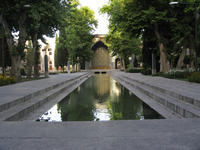 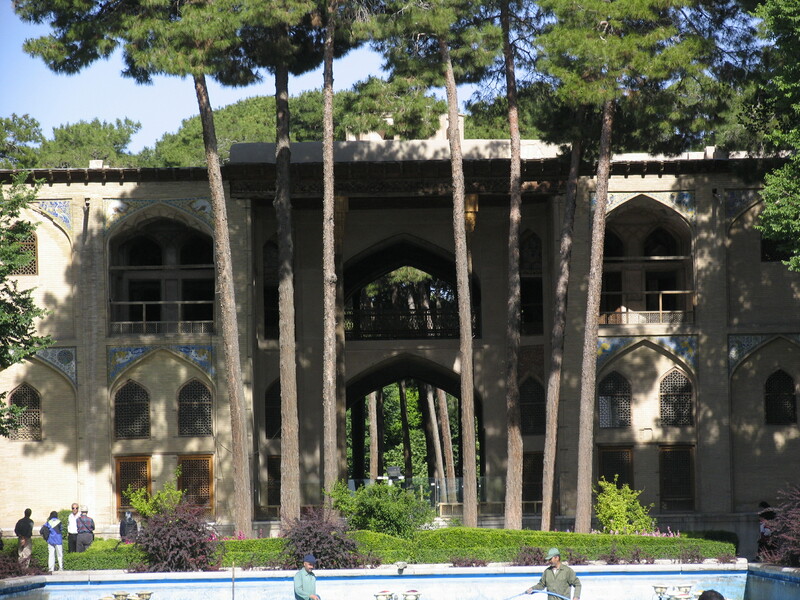 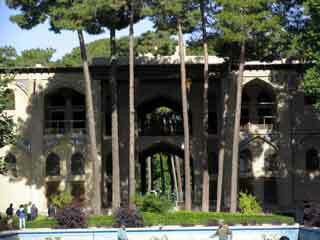 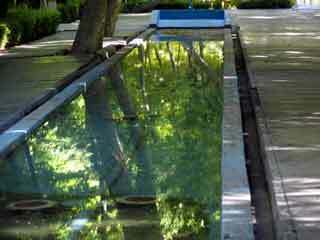 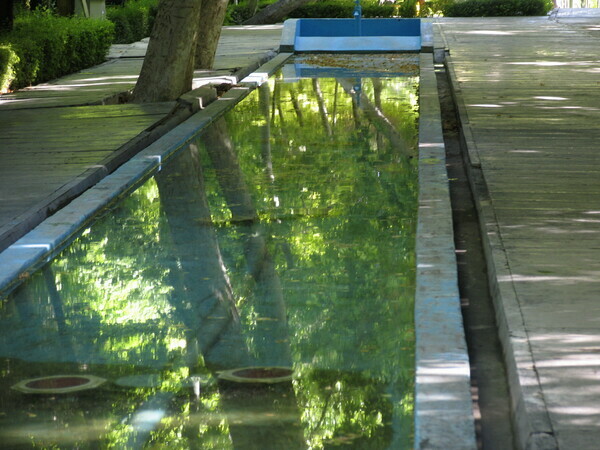 A part of a once-larger garden survives in Isfahan. 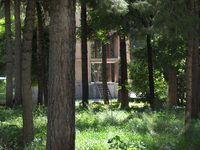 It is surrounded by a modern public park. The pavilion is of great interest and survives in good condition.